Nowadays, even after installation of the best security systems to protect our house, we all share the same concern for the safekeeping of valuables, both emotional and economic. 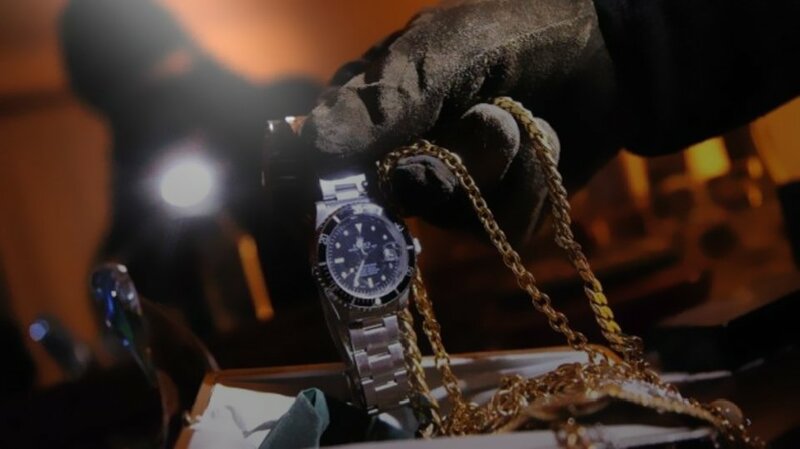 One solution which is often adequate to protect jewellery, cash, confidential documents etc. 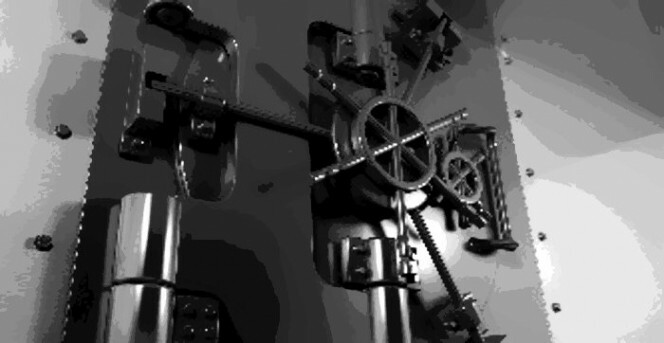 is to protect them inside a safe. Let’s not forget that the first step towards safeguarding our assets is to always make sure that all the accesses to our home/office are protected. Firstly by preventing possible attacks by thieves, with appropriate security measures, but also by paying attention to our privacy. It’s never a good idea to reveal the existence of a safe in the house, but to actually show where it is or open it in the presence of someone who is not part of the family must certainly be avoided, as it is very risky. Choose the safe that best suits your needs. There are different types of safes: key lock, mechanical combination, electronic or biometric. As we have seen in previous blogs, all kinds of safes have their own features, but what can make the difference is the ease of use and management of the right of access to it. For example, a safe with a key lock may be convenient and provide instant access, as well as being less expensive, but there is a high risk of leaving the key unattended or losing it. To reduce this risk, that is, not having to worry about hiding the key, it may be worth purchasing a safe with a mechanical or electronic combination. 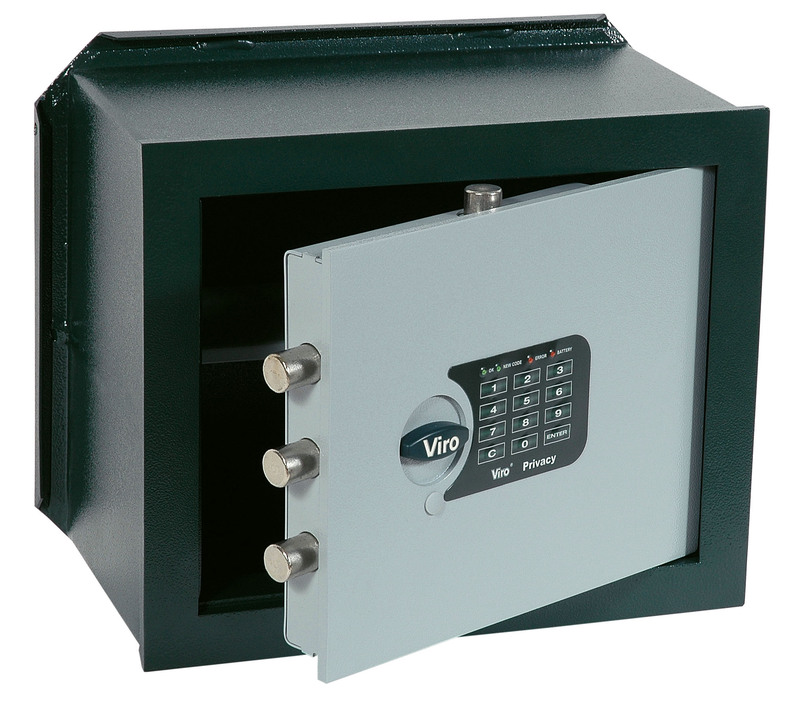 The Viro Privacy safes are available with a mechanical or electronic combination, either built-in or free-standing. Viro Privacy electronic combination safe, horizontal wall recessed version. We had already seen the requirements which ensure the quality of a product, before purchasing it and the value which it should have according to the assets to be protected. Anyone wishing to remind themselves of these requirements will find them here. The mechanical combination offers the advantage of not having to rely on a battery or mains power supply. However, the number of combinations which can be set in a good quality electronic safe is much higher than that which can be obtained with a mechanical controller. 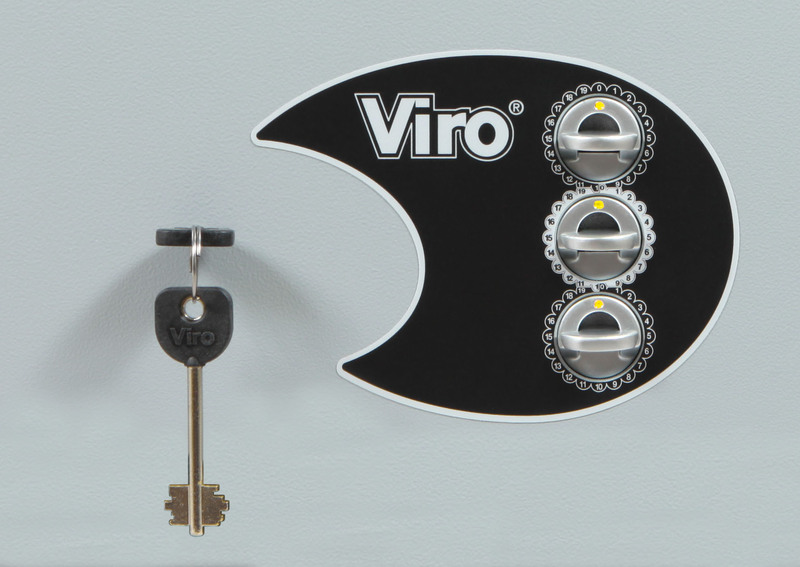 Viro Privacy door with mechanical controller. It is also true that there are safes which combine the key opening with a mechanical controller (e.g. 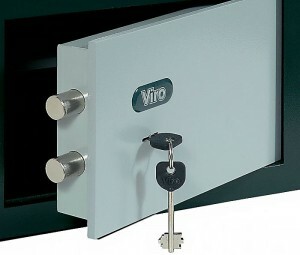 Viro 1.4340 series), but if you want an access control which would grant right of access to a number of people, independently from one other, being able to register their access (e.g. safes used in offices, hospitals, institutions, communities, large families, etc. ), the only solution is offered by the most advanced models of electronic safe. The selection of a mechanical model rather an electronic one, or vice versa, therefore depends on the users’ needs. The same applies for horizontal or vertical versions (depending on the size and shape of the items to be protected), as well as the system for fastening to the piece of furniture with expansion plugs or cementing into the wall. In the latter case, where a perimeter wall is available with a minimum thickness of 30 cm and it is possible to use either steel rods or cages to be fixed to the rear fins of the recessed safes, cementing in is generally preferable compared with the versions to be fixed with expansion plugs. This is not because excellent pull-resistant plugs are not available on the market (indeed, there are some really strong ones), but rather to avoid leaving further walls of the safe visible, other than the door. Even though the side walls can be thick, it is advisable to avoid leaving large surfaces exposed which can be attacked with burglary or cutting tools. The safe must always be chosen to suit your particular application and use, avoiding the lowest priced products with a quality unsuitable for the required protection and paying maximum attention to confidentiality regarding the installation position and the access rights management. This entry was posted in Safes and tagged home, products, technology, tips on 3 February 2016 by calessandrini.